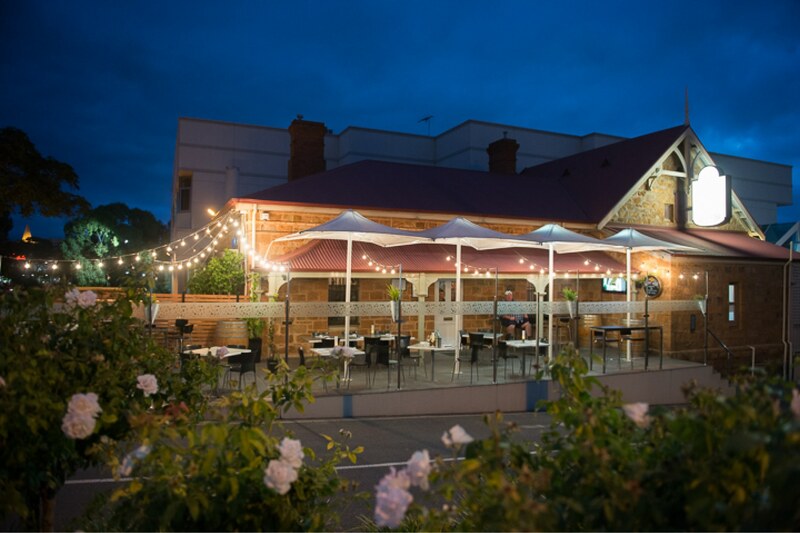 The Sfera Group is a family run South Australian Business at the forefront of hospitality & food services employing around 100 South Australians. The flagship of the Sfera brand is Sfera’s Park Suites & Convention Centre located on the picturesque civic park in north eastern Adelaide. Sfera’s Park Suites & Convention Centre is a multipurpose venue offering 4 unique state of the art function and event rooms catering for from 20-450 people, 8 breakout areas, Boca Chica Restaurant & Bar, accommodation with 22 spa suites. 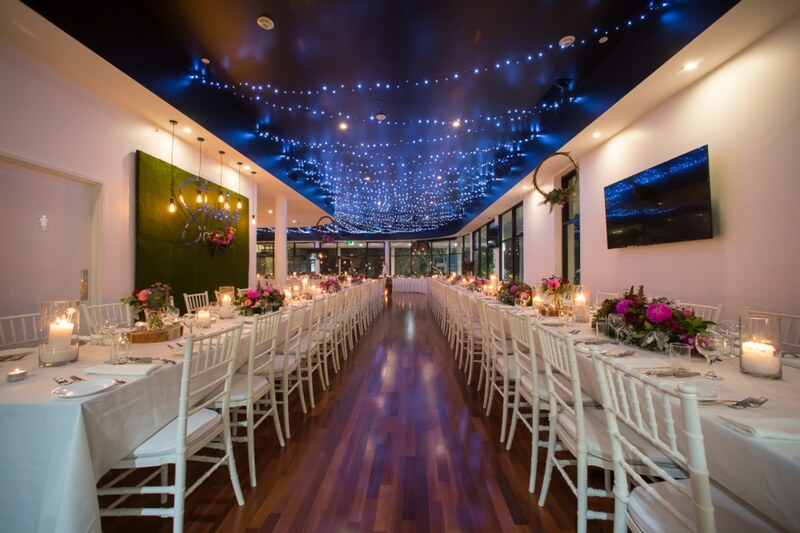 Sfera’s is Adelaide’s leading venue for wedding receptions, wedding ceremonies, birthdays, corporate events, meetings and events of all types. Sfera’s have recently launched ‘Studio’ in July 2017 to rave reviews, and it is currently Adelaide’s newest most flexible event space. 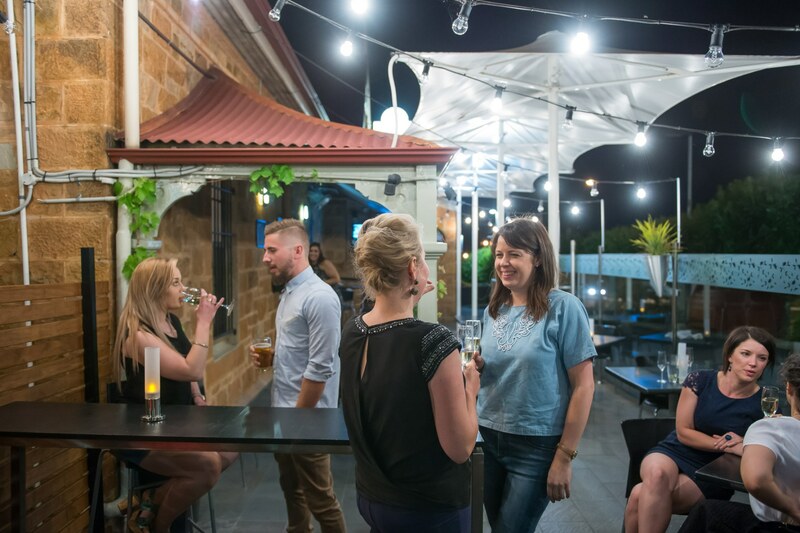 Sferas also offers a gourmet centre and fresh food market, as well as a catering service from Campbelltown SA, specialising in fresh produce, prepared food and heat and serve convenience foods. Sfera’s The Gourmet Centre opened in 1986 and was one of the first businesses in the north eastern suburbs to offer fully prepared items to heat and serve at home and to cater for larger functions by preparing and delivering food to a range of different social events in the community. This led to the opening of Sfera’s Park Suites and Convention Centre in 2008, to capture the attention of the corporate market with the Starlight Ballroom featuring, in-house audio visual facilities and the ability to adjust the room size to cater for large and multiple small functions. These renovations also saw the construction of 22 deluxe accommodation suites located on Level 1. Sfera’s now also offers an exclusive catering service for corporate events. Interested in employment with the sfera group? We work hard each day at Sfera’s to make sure every event is perfect and memorable.